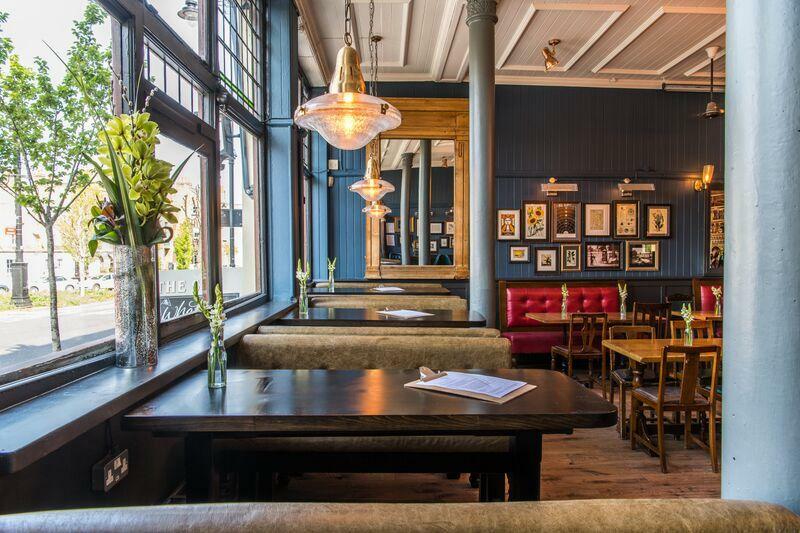 The Sun’s upstairs function room is available for private bookings and lends itself perfectly to any social or business gathering. 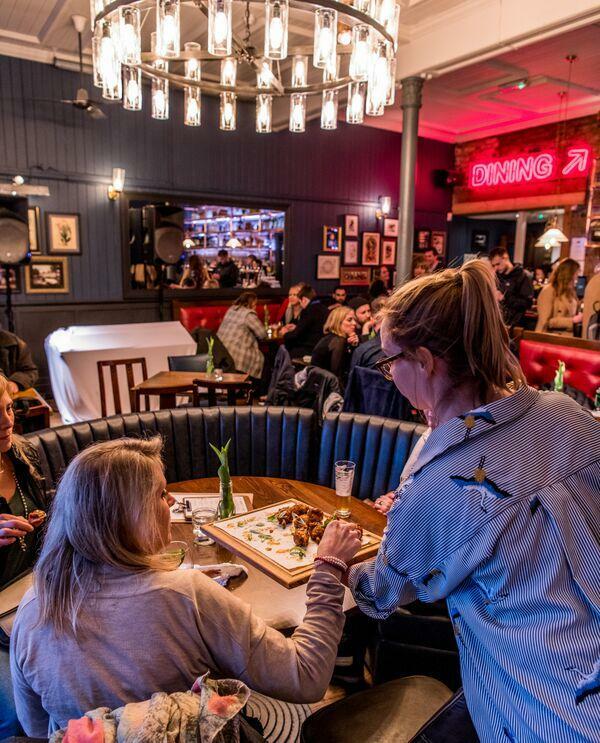 With a private room with a capacity for up to 80 standing guests, The upstairs room offers a spacious yet intimate setting that can be laid out as you wish. 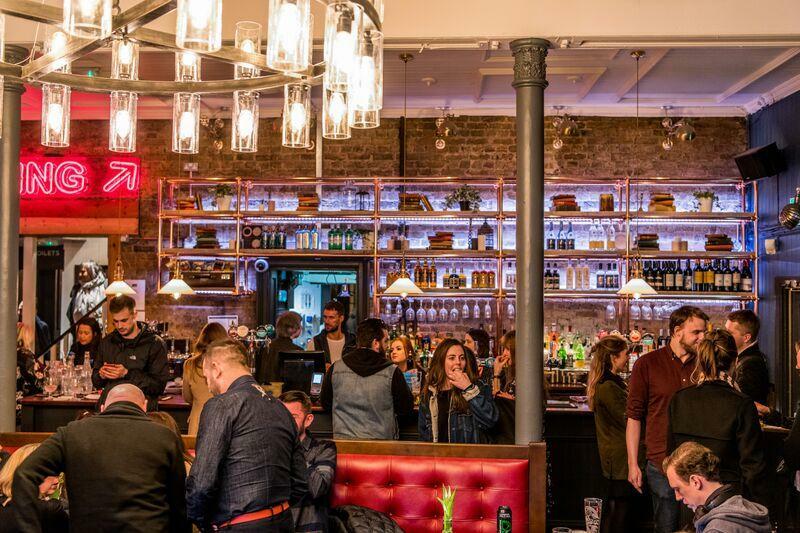 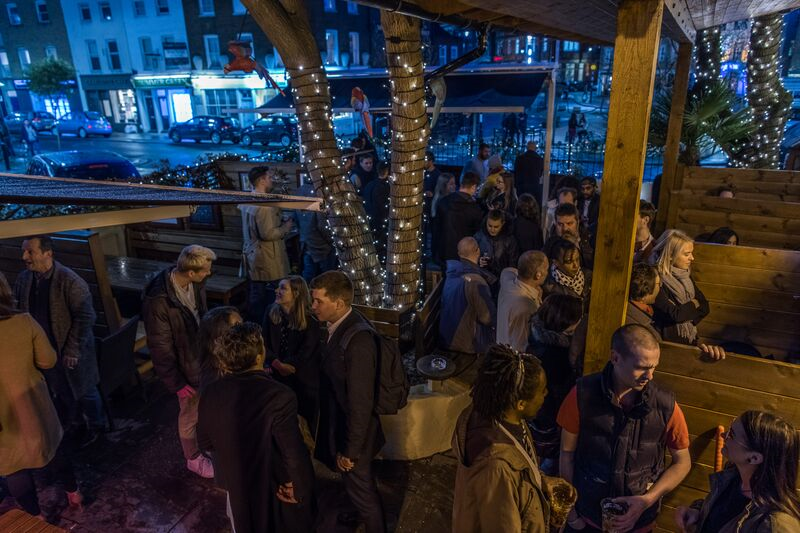 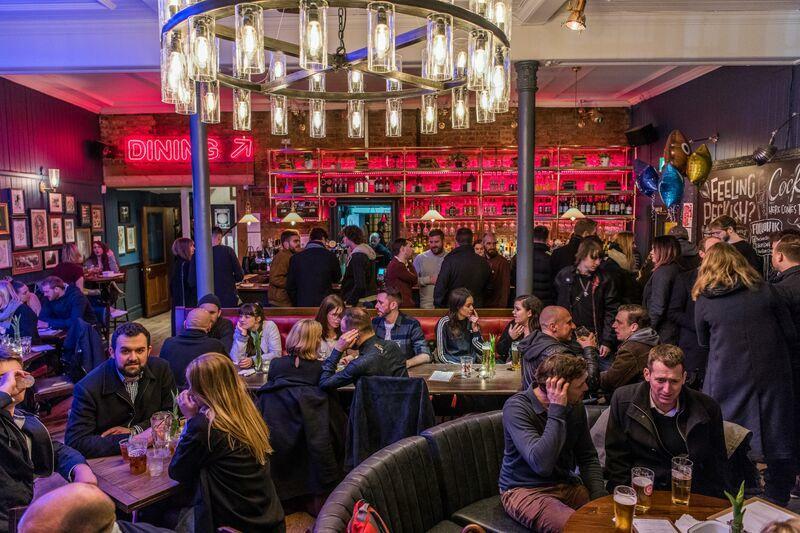 With private bar, personal music-playing facilities, space for a DJ or band and audio-visual equipment available for use, we’ll be happy to cater to your party’s needs – please contact us to discuss your requirements. 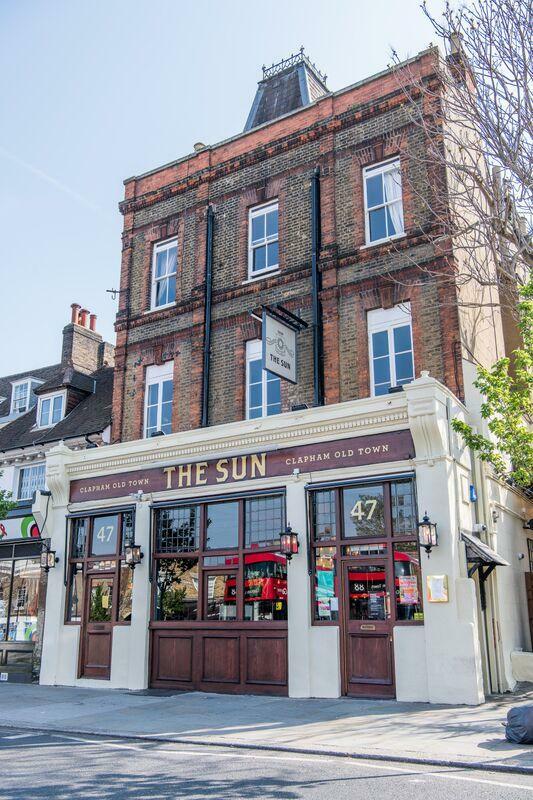 Combining the best in British pub hospitality with individuality, character and quirky charm, The Sun is tucked away in Clapham Old Town, just round the corner from the district’s buzzing High Street. 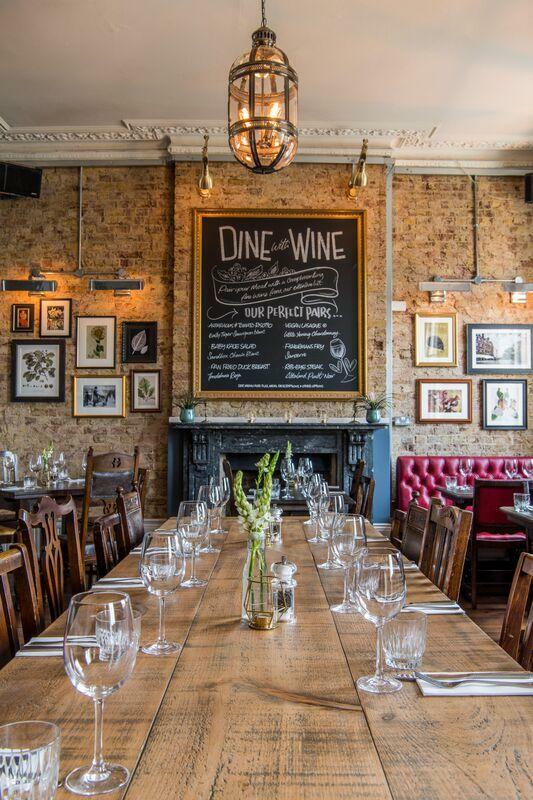 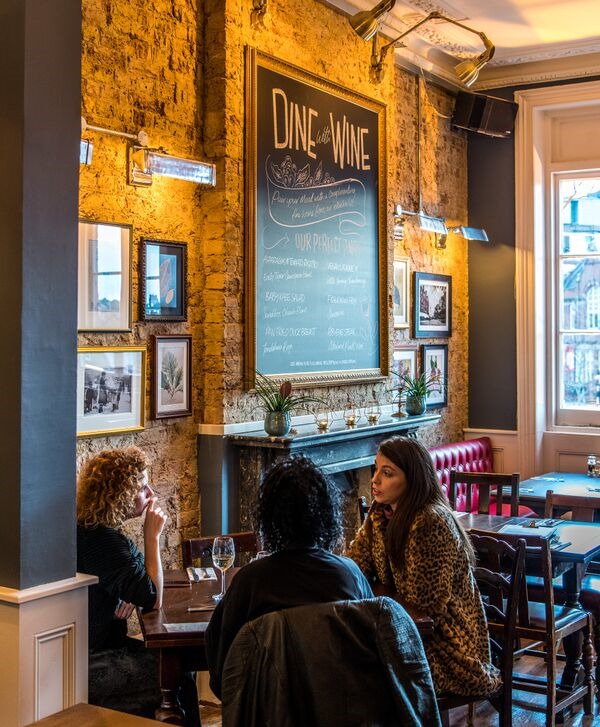 Just a few minutes’ walk away from vast and leafy Clapham Common, The Sun is the perfect setting for a laid-back yet distinctly memorable drinking and dining experience. 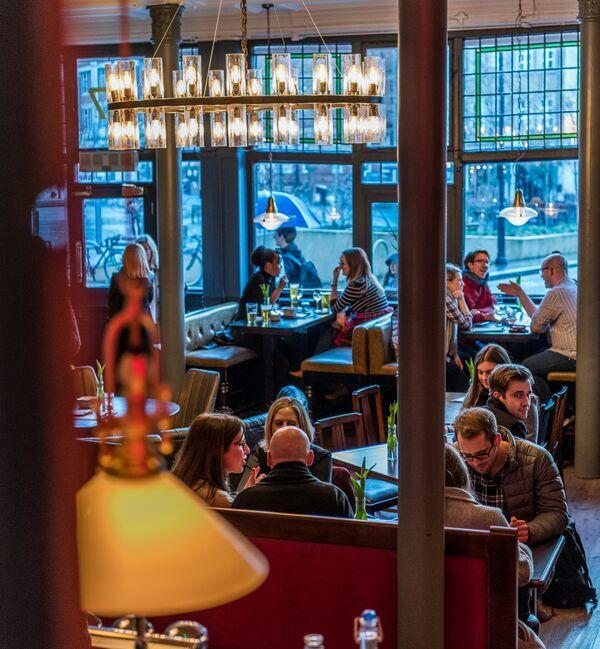 Whether you’re looking for a lazy lunch, family dinner or social eats and treats with friends, The Sun offers tempting and flavoursome food, a diverse and explorative drinks menu and an authentic, homely atmosphere to suit all occasions. 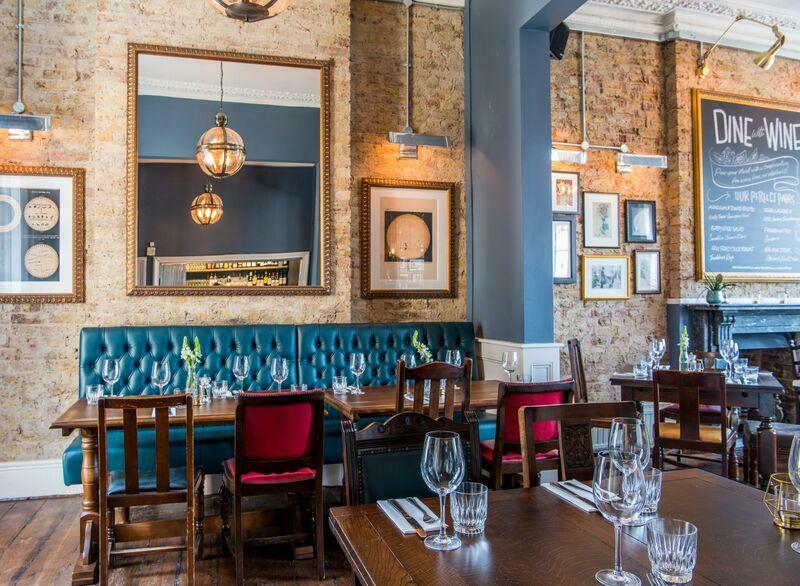 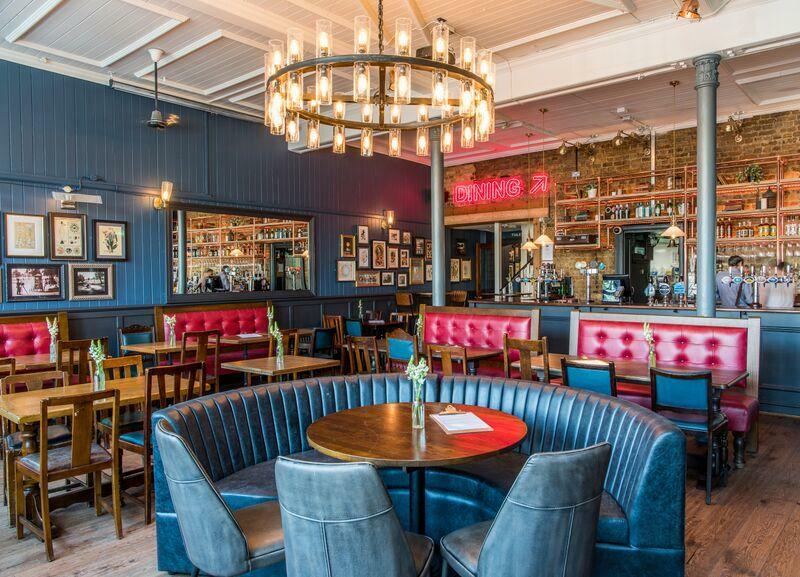 With period features, exposed brickwork and lavish chandeliers, The also Sun boasts a private function room and an inviting beer garden - perfect for lazy afternoons, al-fresco dining or a glass of something special on a sunny day.